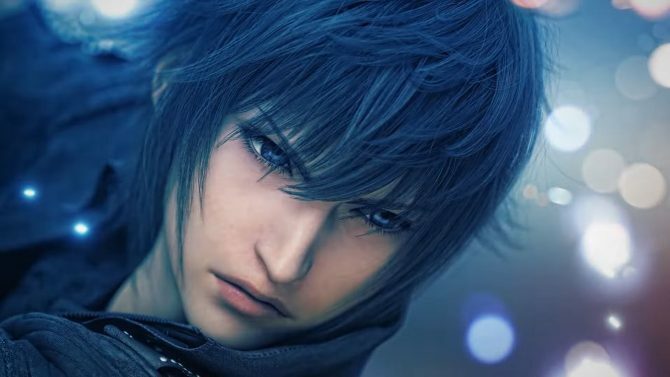 Square Enix announced today a new character coming to the arcade version of Dissidia Final Fantasy, and it's Cloud of Darkness. 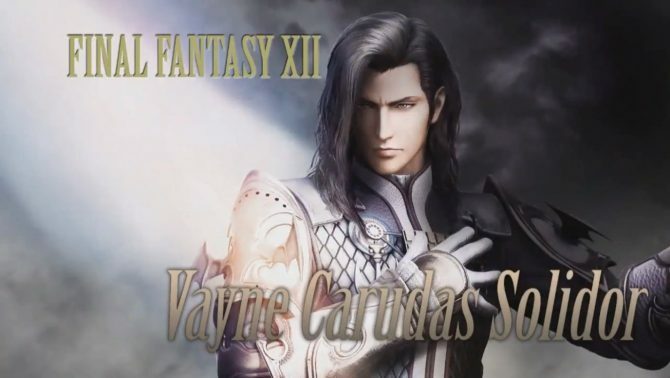 Today Square Enix announced a new character that will join the cast of the arcade version of Dissidia Final Fantasy. Predictably, it’s another villain (villainess? ), and it’s the final boss of Final Fantasy III Cloud of Darkness. And I mean the actual Final Fantasy III, not Final Fantasy VI renamed as III in North America. Kefca is already in the game. 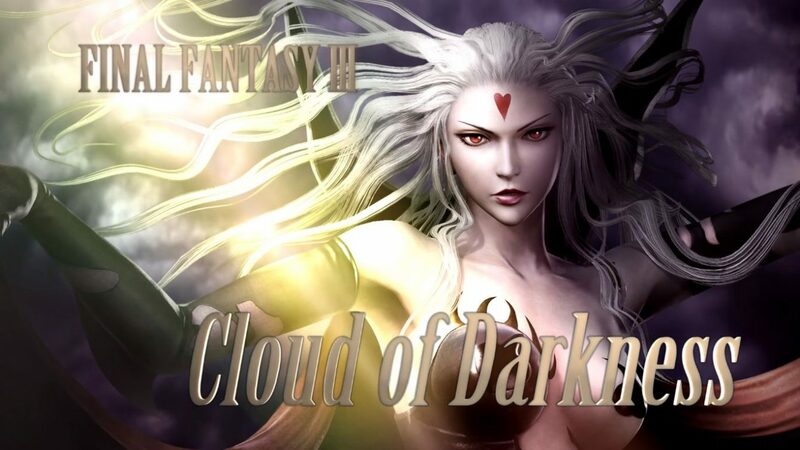 Cloud of Darkness will be added to the game with an update that will be spread across arcades in Japan this month. 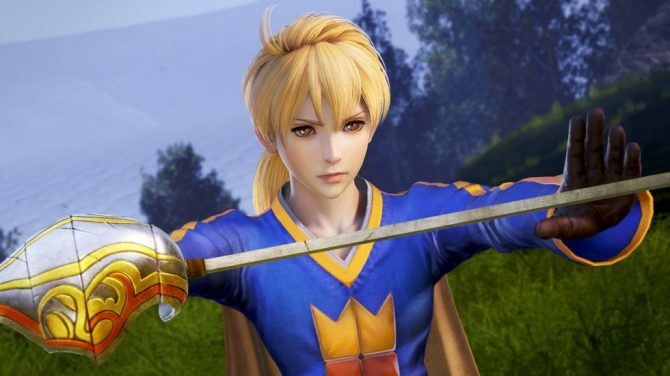 You can enjoy the trailer introducing Cloud of Darkness below, and If you want to know more about the game and its upcoming console version Dissidia Final Fantasy NT, you can read our interview with Director Takeo Kujiraoka and Producer Ichiro Hazama. You can also check out our hands-on preview, and the variety of special editions that Square Enix will launch. Dissidia Final Fantasy NT will release in North America and Europe on January 30th, 2018 exclusively for PS4. We don’t yet know if Cloud of Darkness will be included in the game at launch.